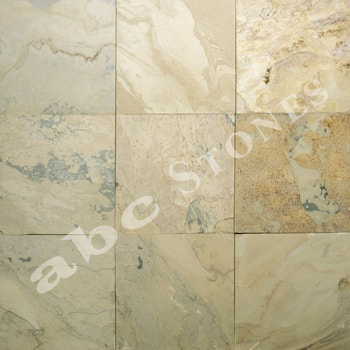 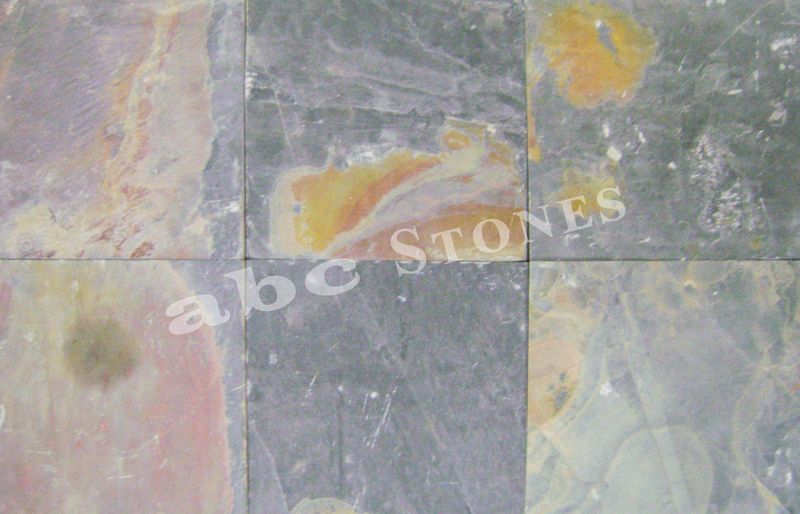 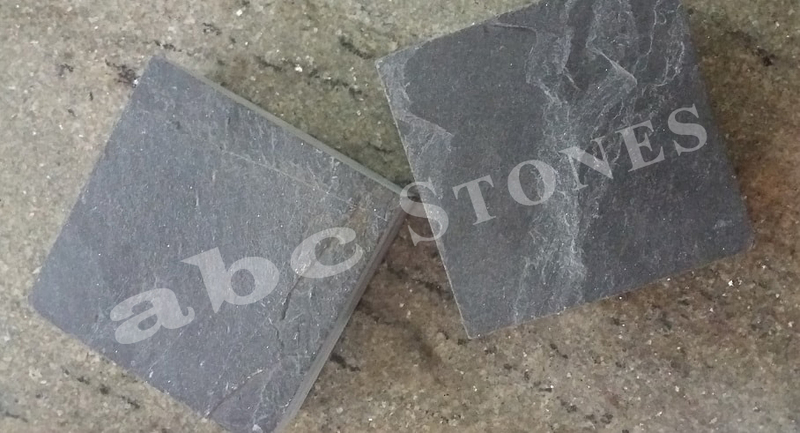 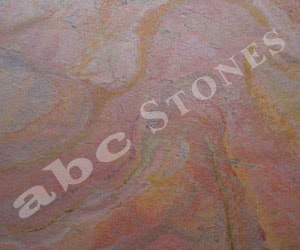 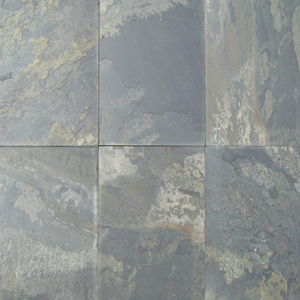 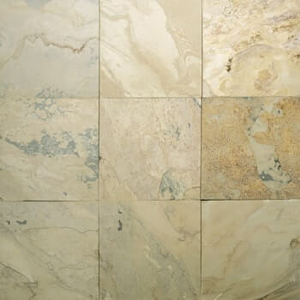 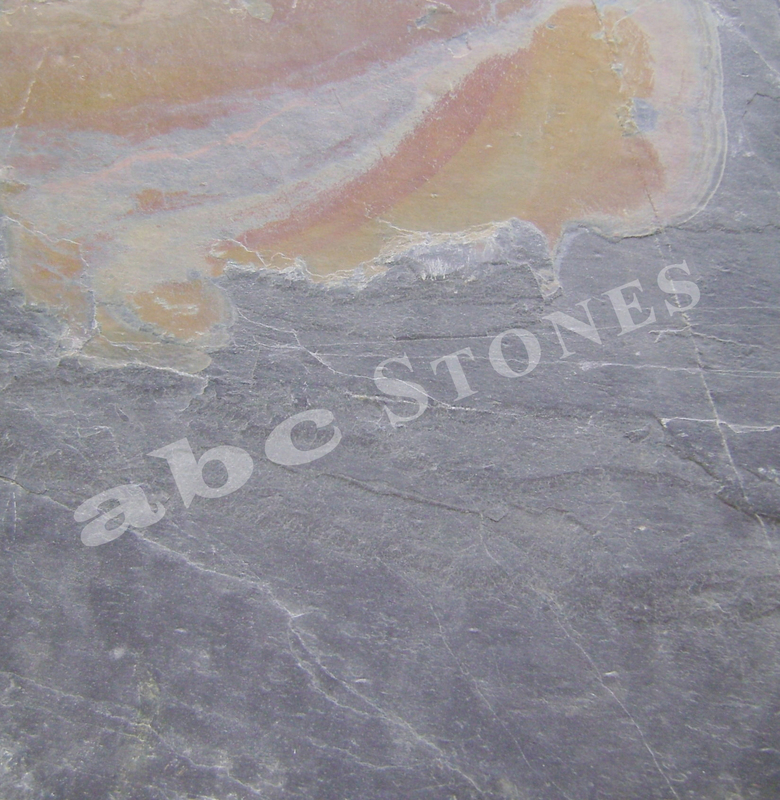 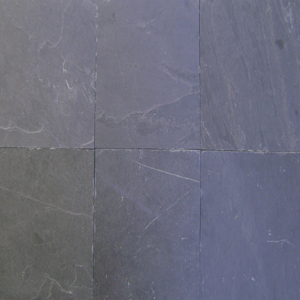 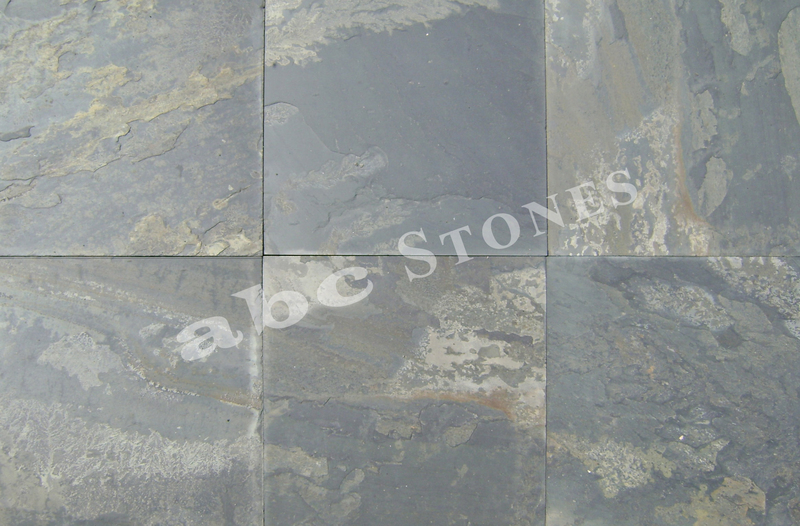 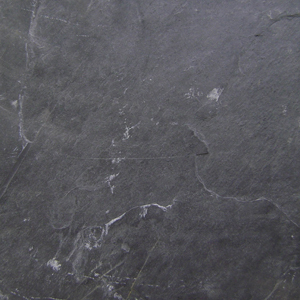 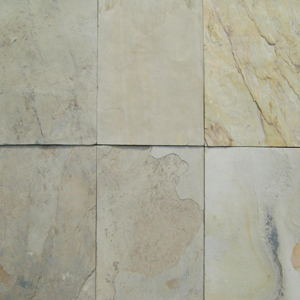 Slate Stone is a foliated metamorphic rock and mainly formed of compressed layers. 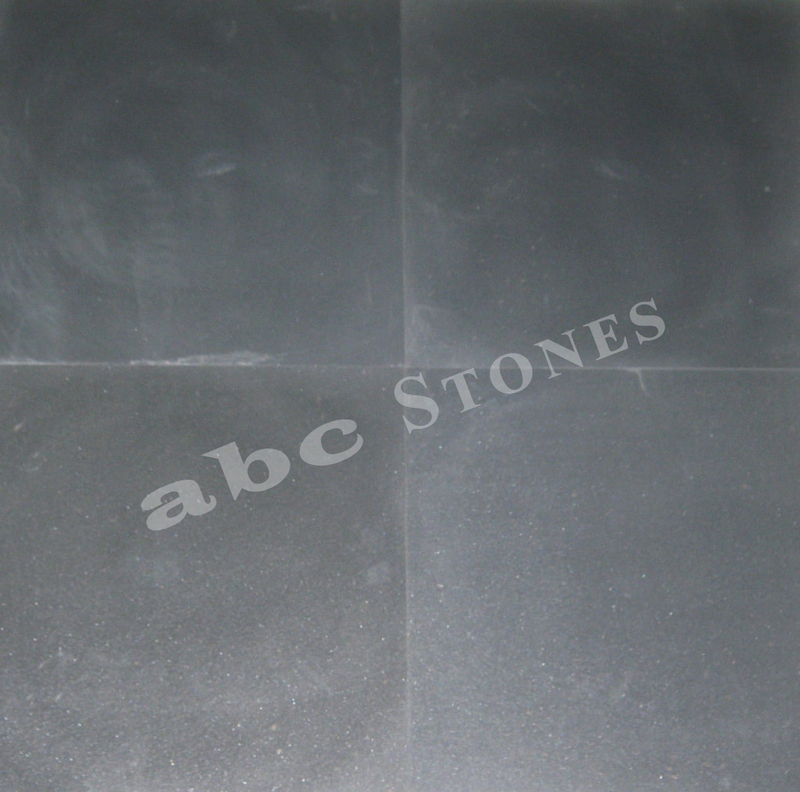 One of the most popular use of the slate in the building construction is Roofing Tiles (popularly also called as roofing slate stone). 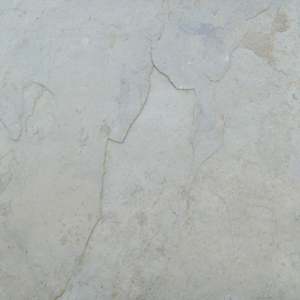 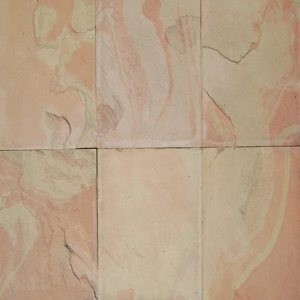 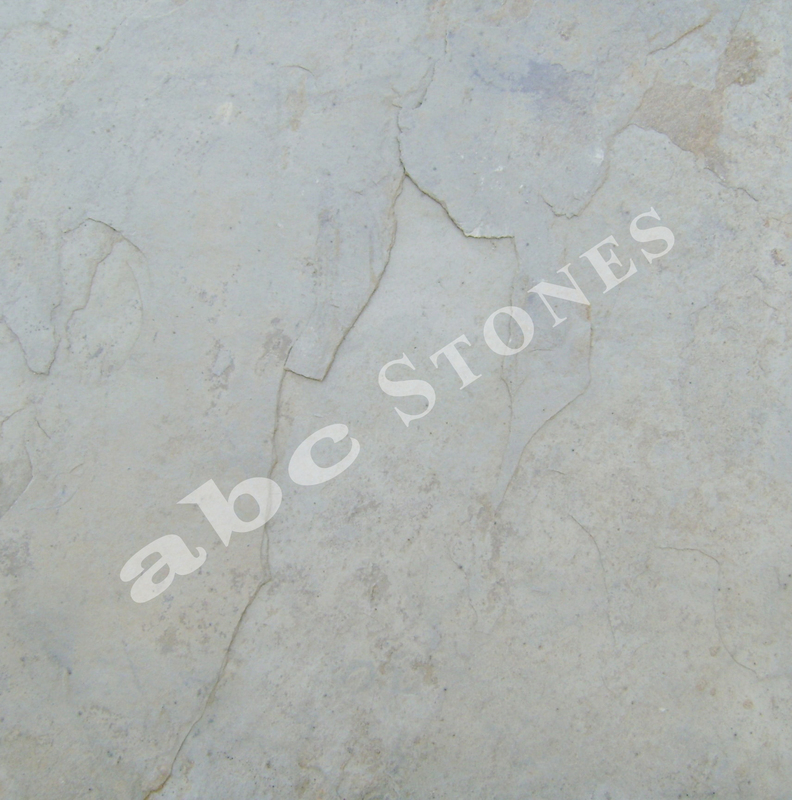 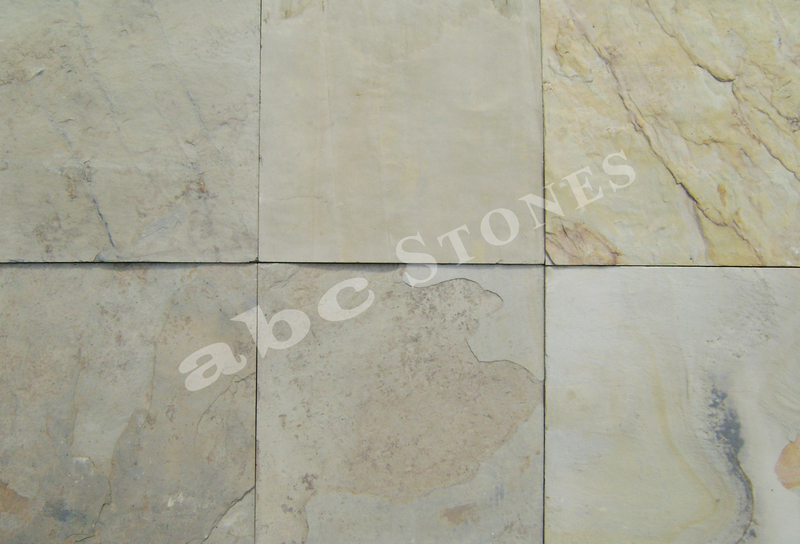 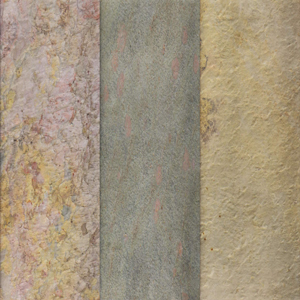 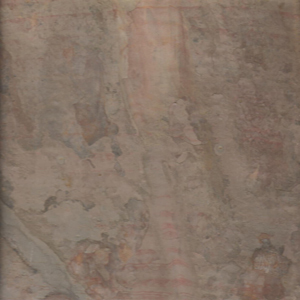 This material when broken by professional slaters (or stone masons), can split into thin stone sheets while retaining its natural appearance with relatively flat surface. 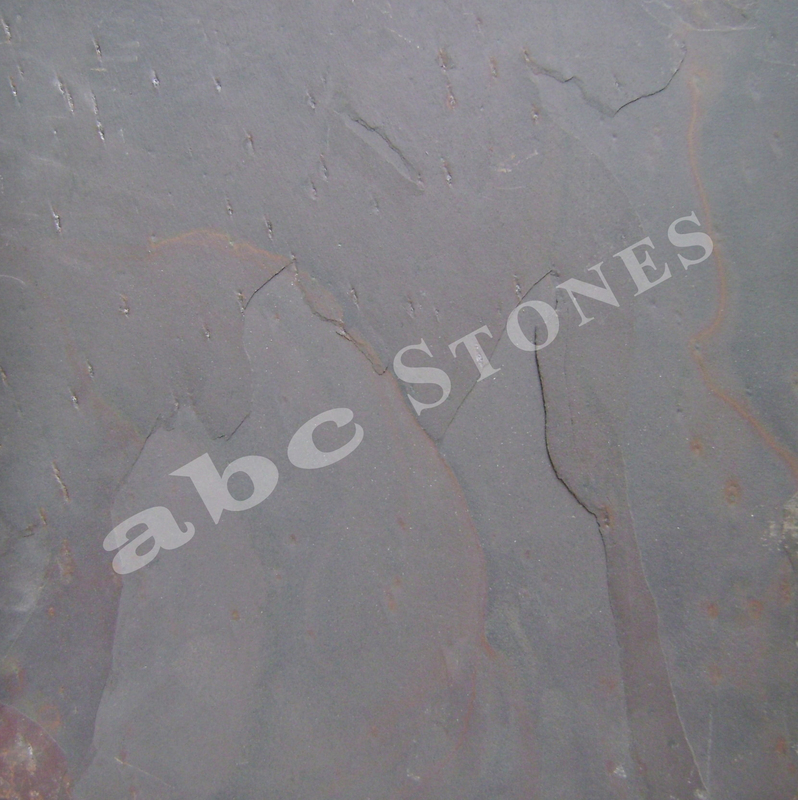 Slate stone has extremely low water absorption making the material almost waterproof, making it very resistance to frost damage and breaking due to freezing. 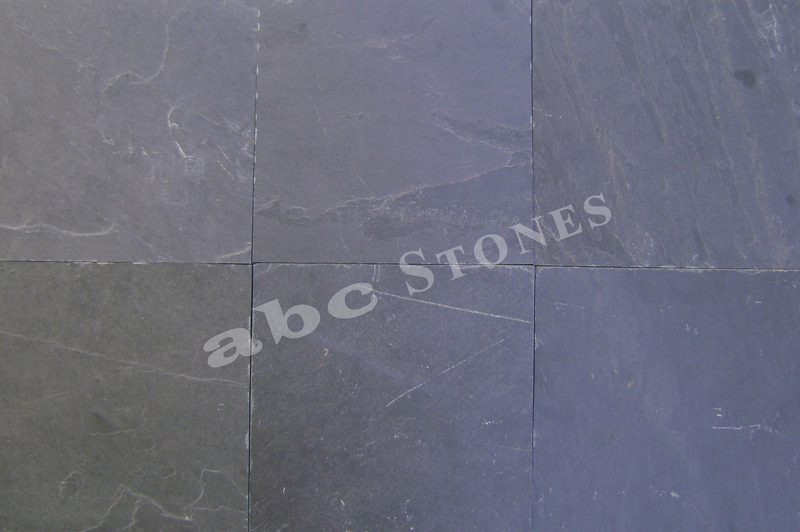 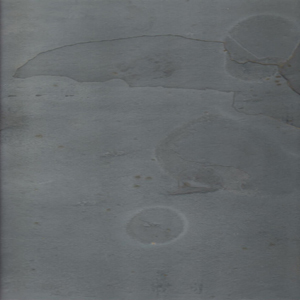 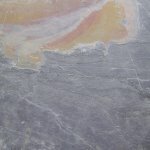 Natural Slate is popular choice and used by the building construction professionals because of its beauty, durability (that can last 80 to 100 of years) and low maintenance cost. 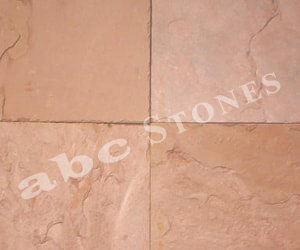 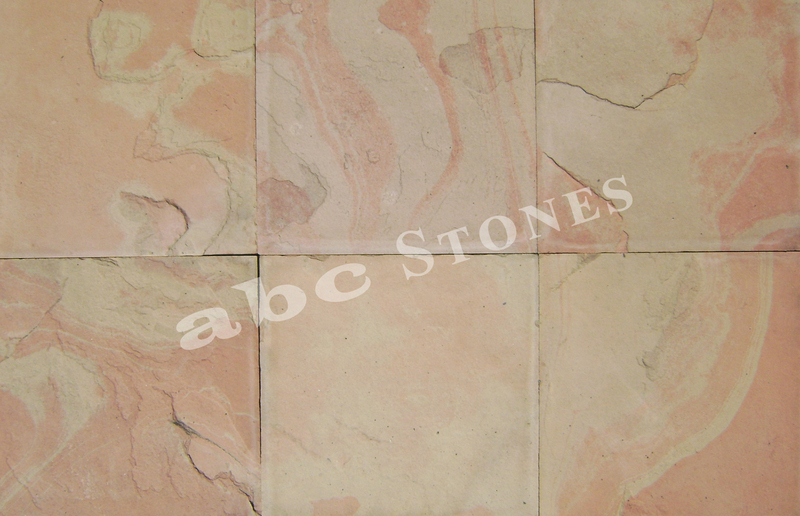 Chemical sealants are often used on the surface of the Sandstone to improve material durability, appearance, increase stain resistance. 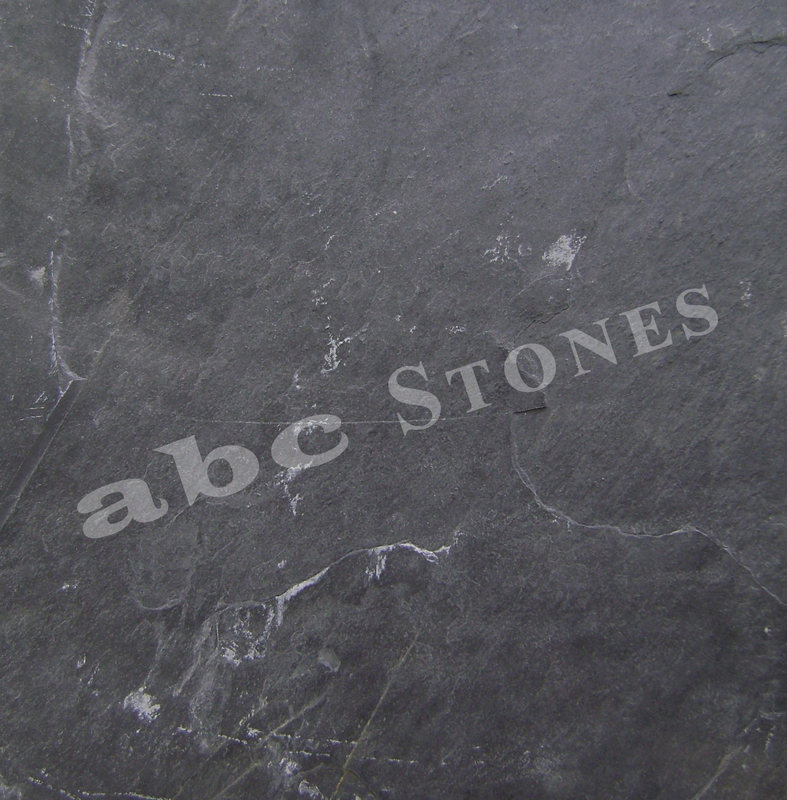 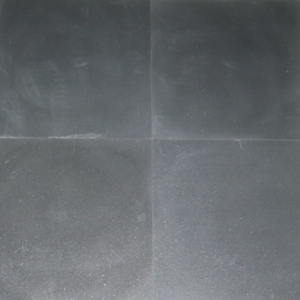 The most popular of the slate is Black, Ash Black and Grey. 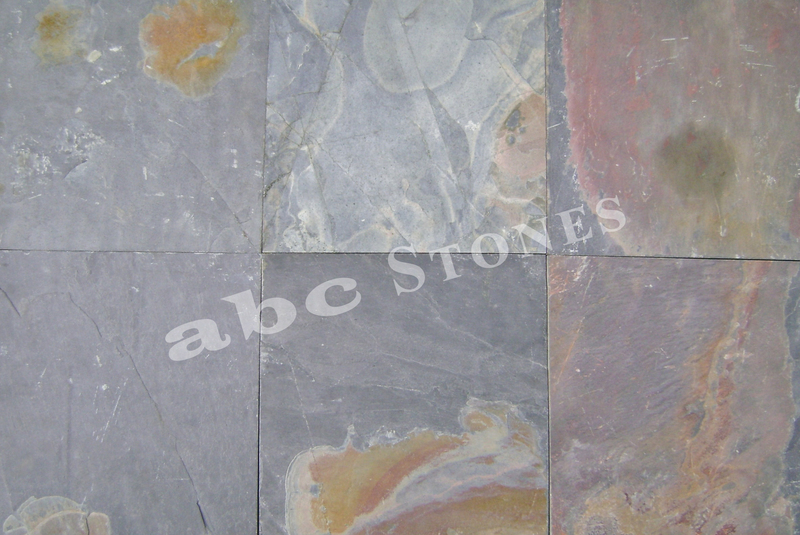 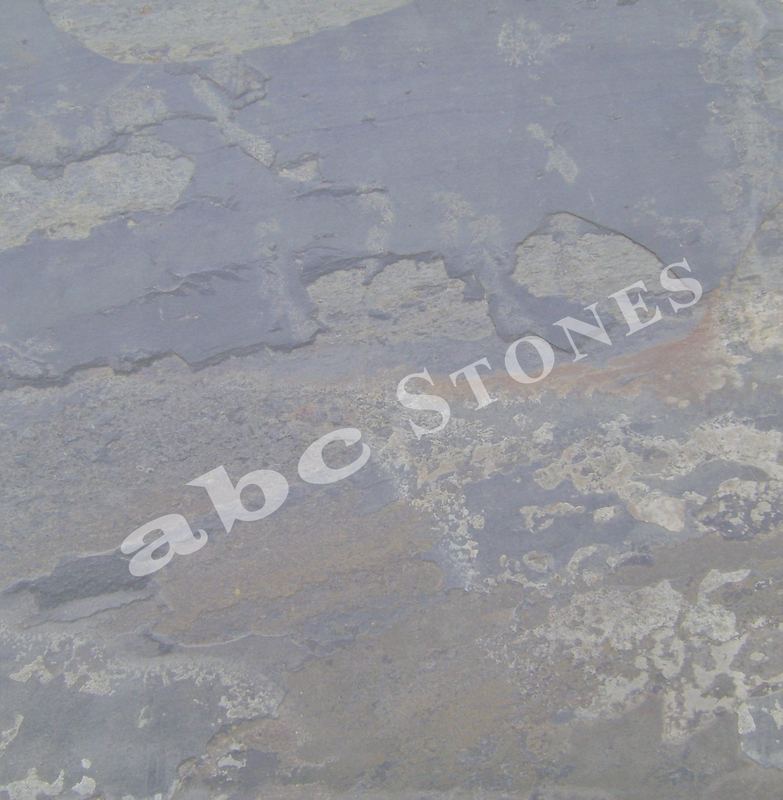 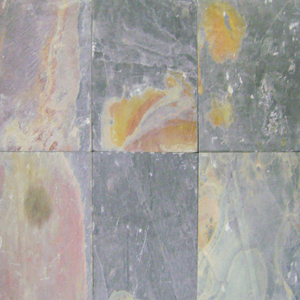 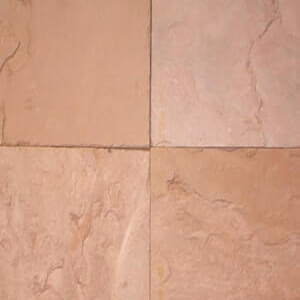 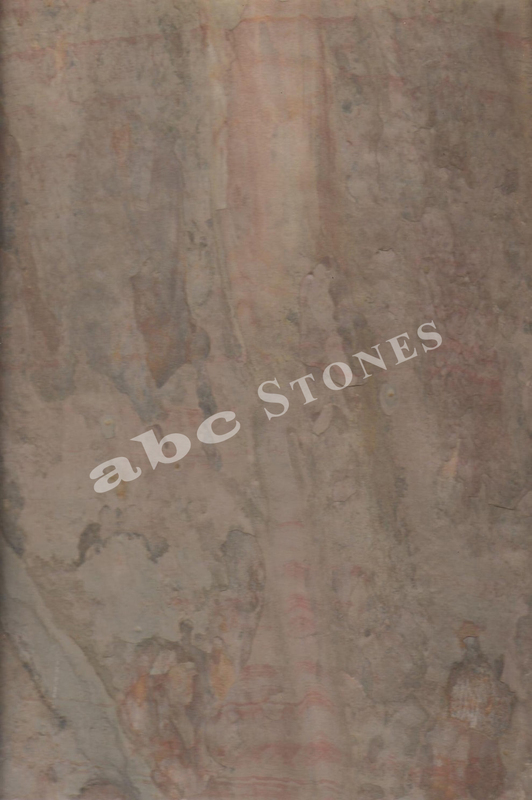 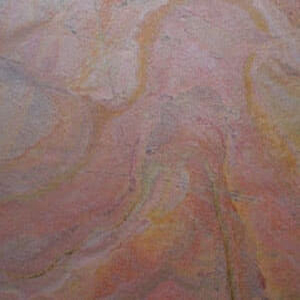 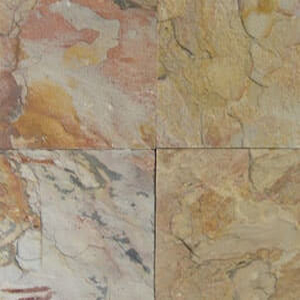 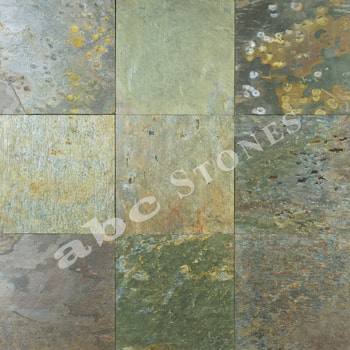 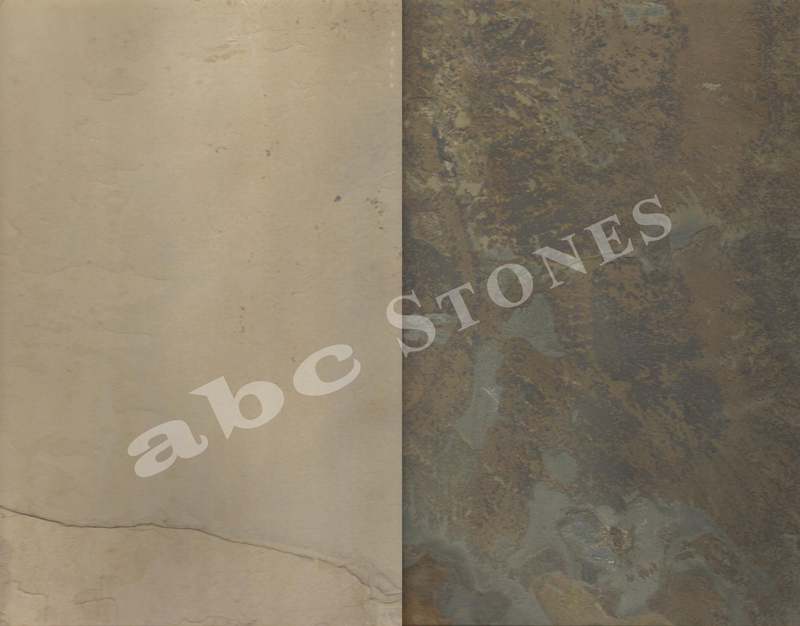 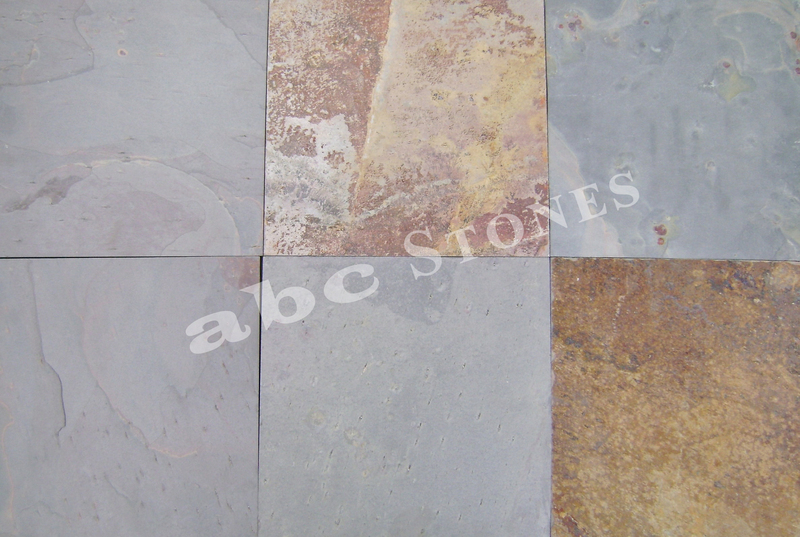 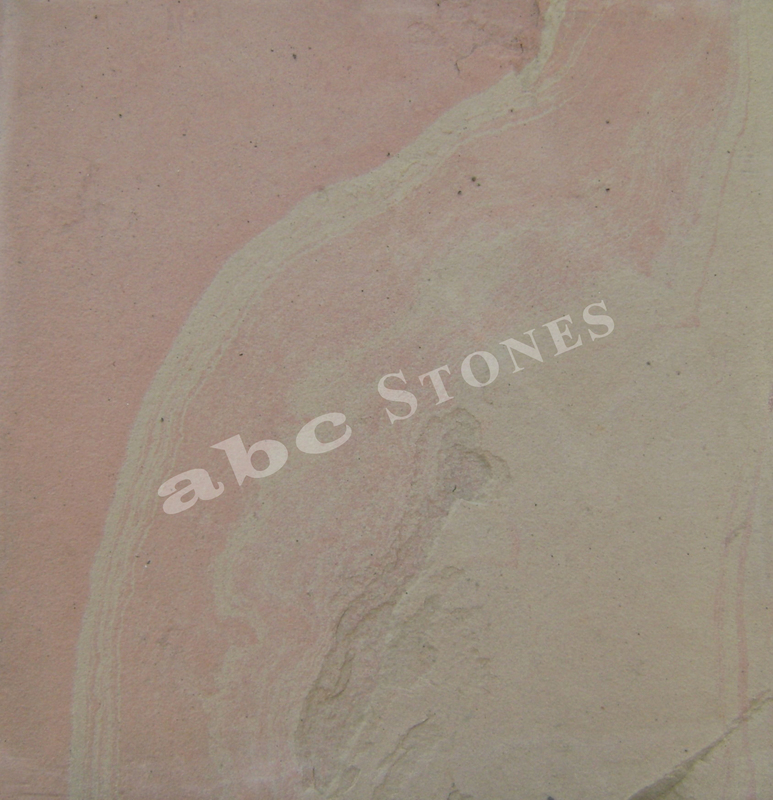 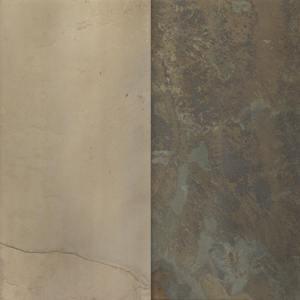 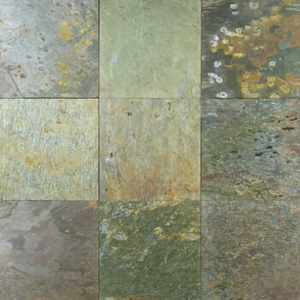 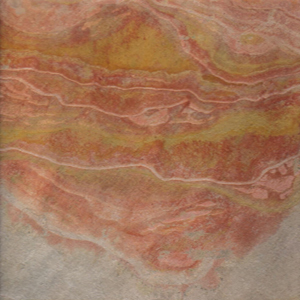 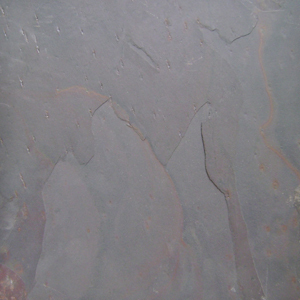 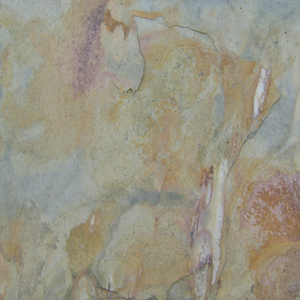 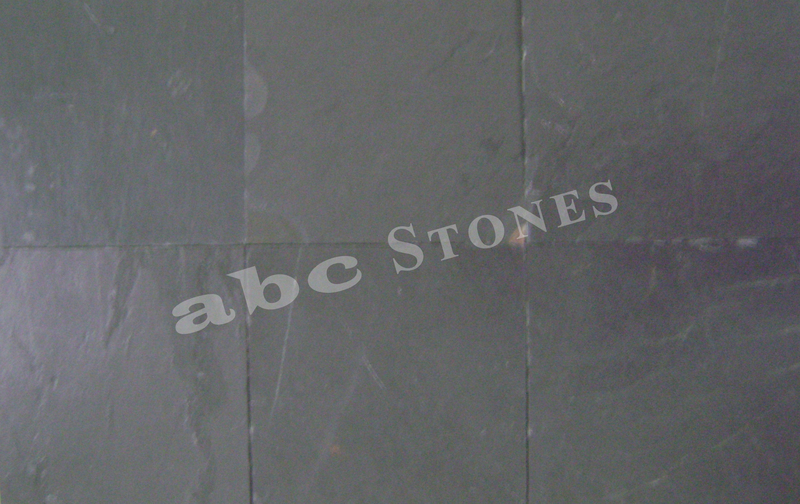 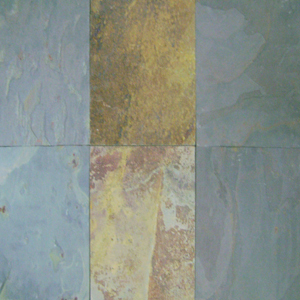 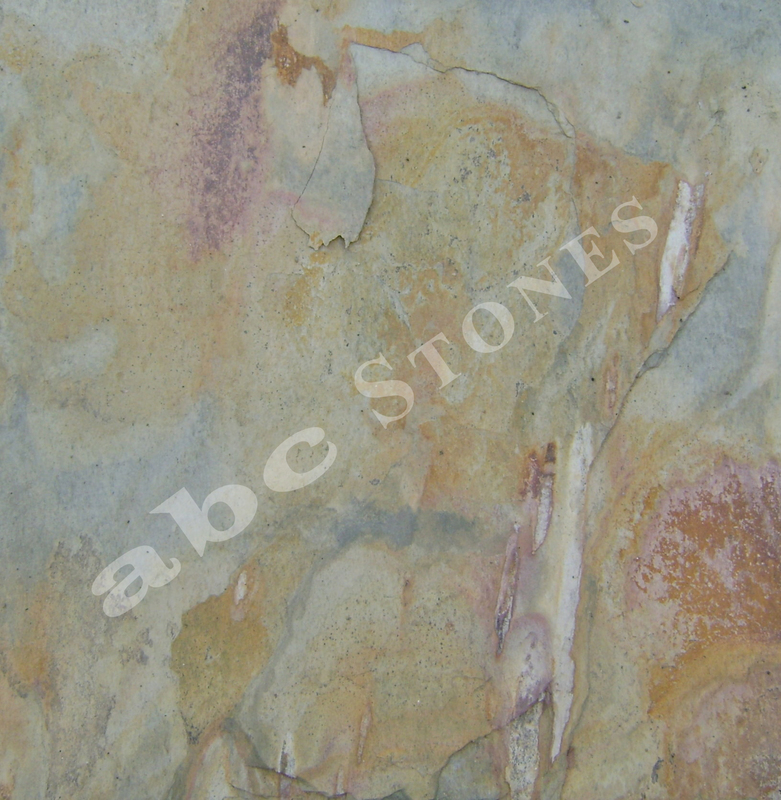 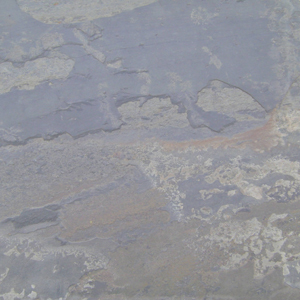 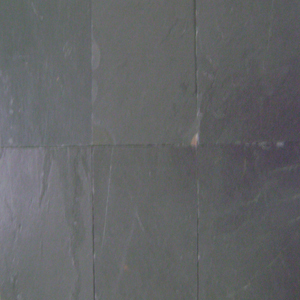 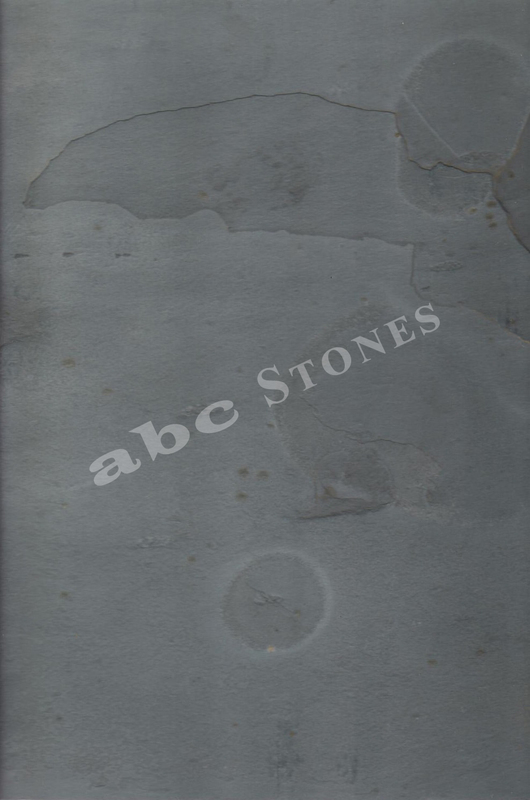 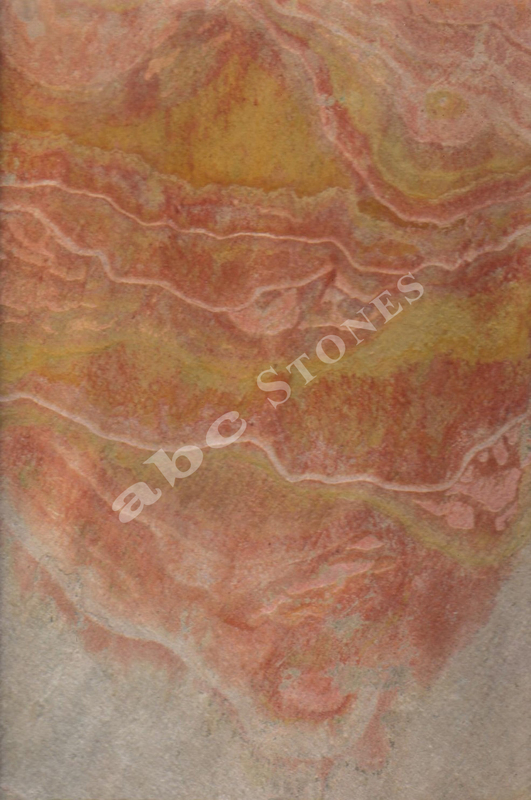 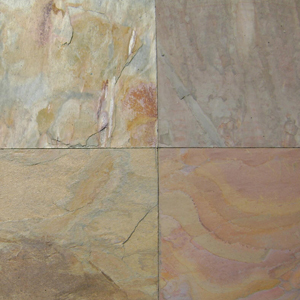 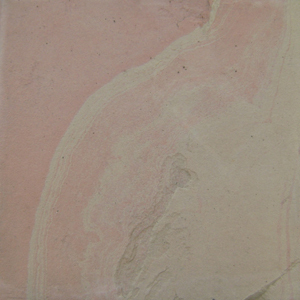 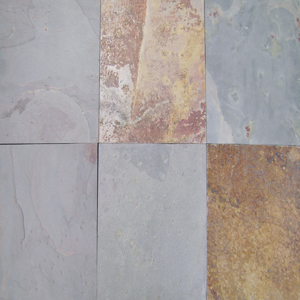 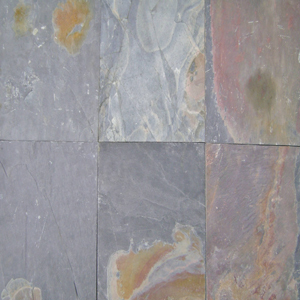 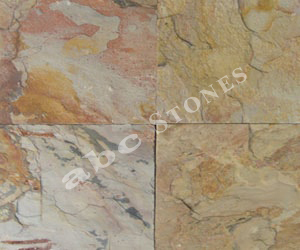 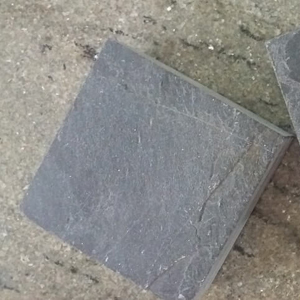 Other colour of the slate stone available are Earthy Brown, Green, Yellow, Rust Copper etc. 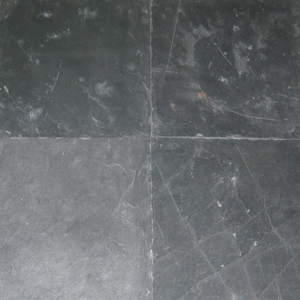 In the 18th and 19th century schools, slates was used for blackboards and individual student writing slates for which slate stone and chalks pencils were used. 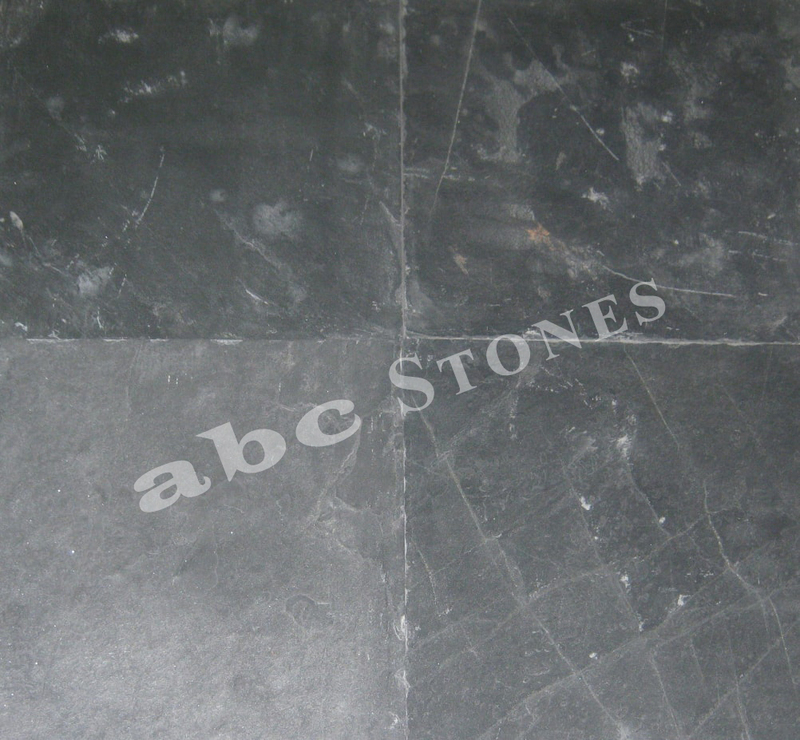 Slate stone is available in various Surface Finishes and are processed at stone processing factory with the help of various machines. 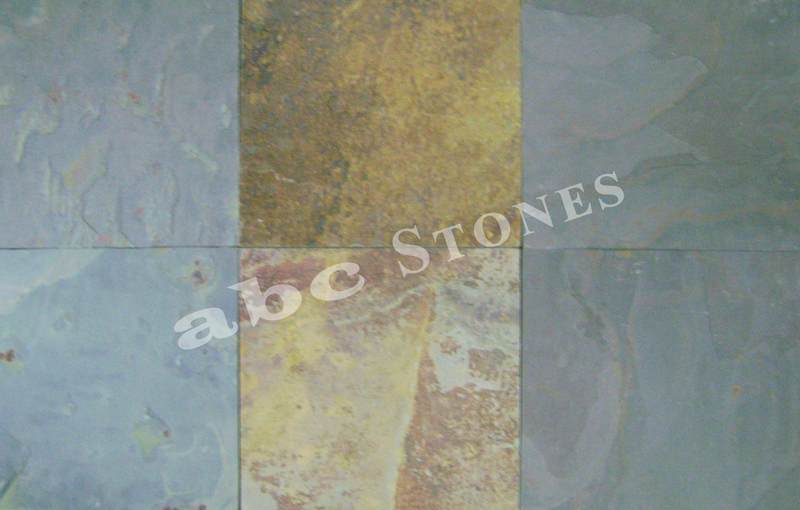 Note: Other Sizes, Specification, and Finishes are available & can be customized as per the requirement.